Tasked with planning your friend’s party? Don’t do a repeat of last year’s sad-looking Harry Potter festivities, with décor barely recognizable from the book to paper hats designed like a sorting hat mess. Read: not cute. Some people have a knack for turning paper and tape into a lovely and gorgeous lantern or decors made out of plain paper. That’s like being able to transmute metal into gold, being able to turn base materials to something extraordinary. And in the next breath, there are also some people who simply don’t have a knack for putting together a fun, exciting event. If the second one captures your party skill set more than the first, no worries. There’s plenty of online help to get you sorted out. All Women Talk, for one, offers a list of fun theme parties that you can consult. Your friends are sure to love a lot of the choices on the list. 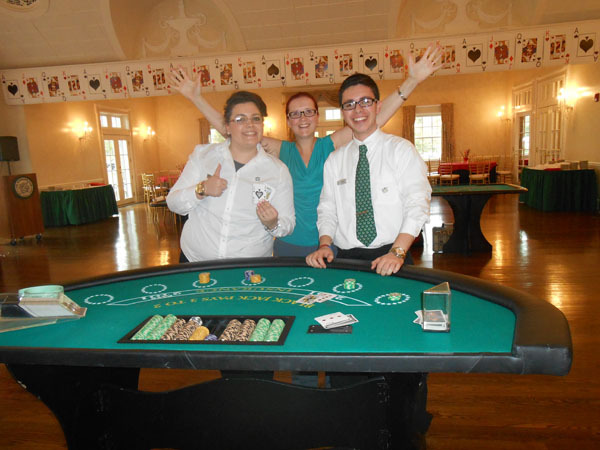 One awesome idea that really stands out is to go for a casino party. Ever wanted to be as suave, slick, and polished like James Bond whenever he had to go into a casino and order a dry martini? 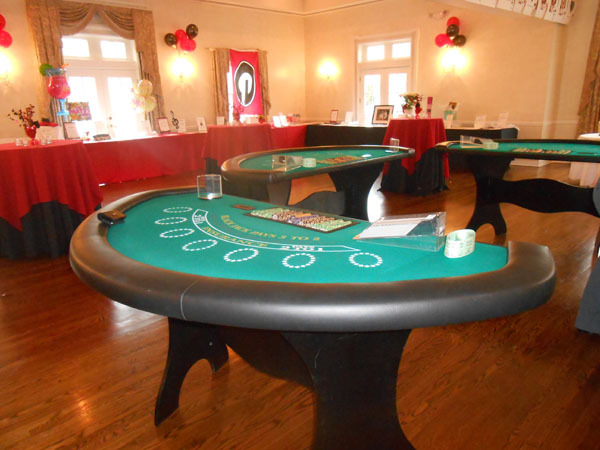 Whether you’re planning for a bachelorette party for a friend or simply a fun poker night with pals, hosting a Casino Night-Inspired celebration, especially with a touch of James Bond, should be one for the books. Make reservations at a great spot and decorate it with a lot of playing cards, dice, and chips. 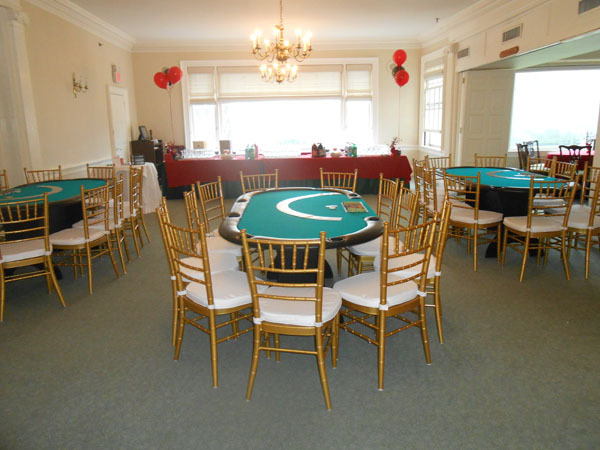 Ask your guests to come in wearing their favorite casino attire and while away the next couple of hours having fun with poker, black jack or even roulette. 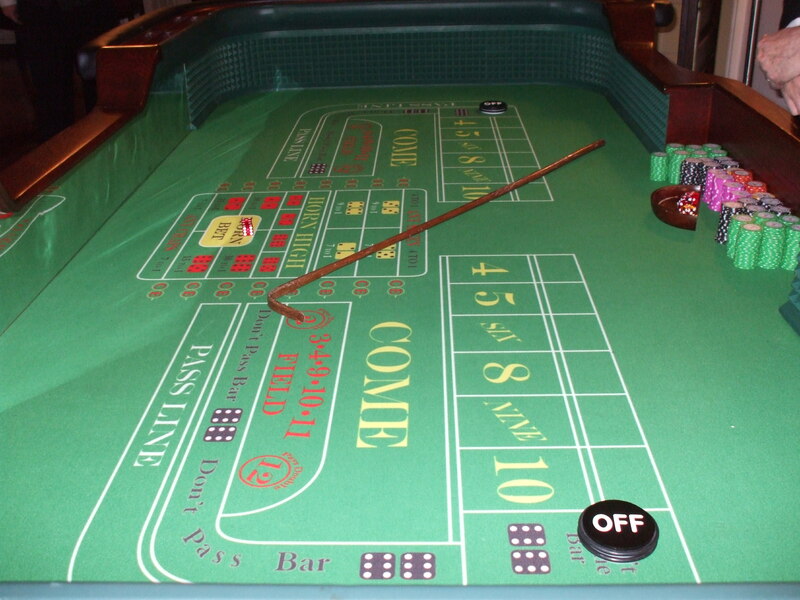 Look rakish while playing games of chance. Need help putting together the best event ever? 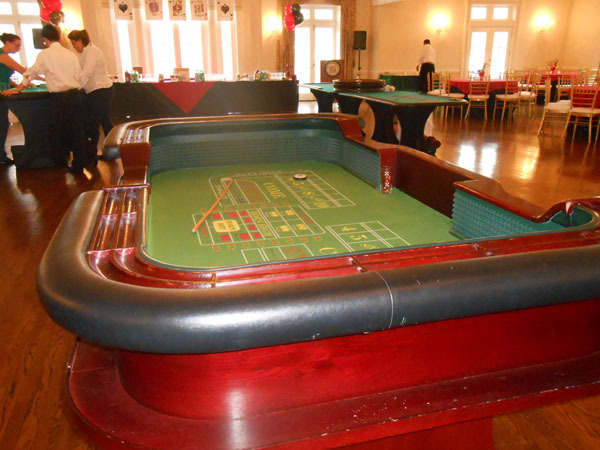 Casino Parties LLC offers casino party rentals to bring to strip right to your party. Call us today for reservations!